Wine of Western Cape, South Africa. An iconic area of Cape Town, 'The Waterfront' is a colourful, vibrant scene full of street artists and live music. 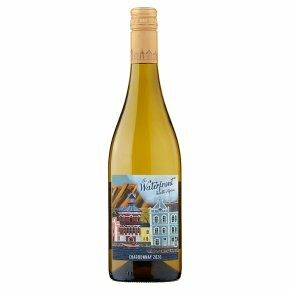 The Waterfront Chardonnay Viognier reflects that vibe; packed with bright, juicy tropical fruits, and a zesty, fresh love for life! Perfect served chilled as an apéritif or with light meat, fish and seafood dishes.